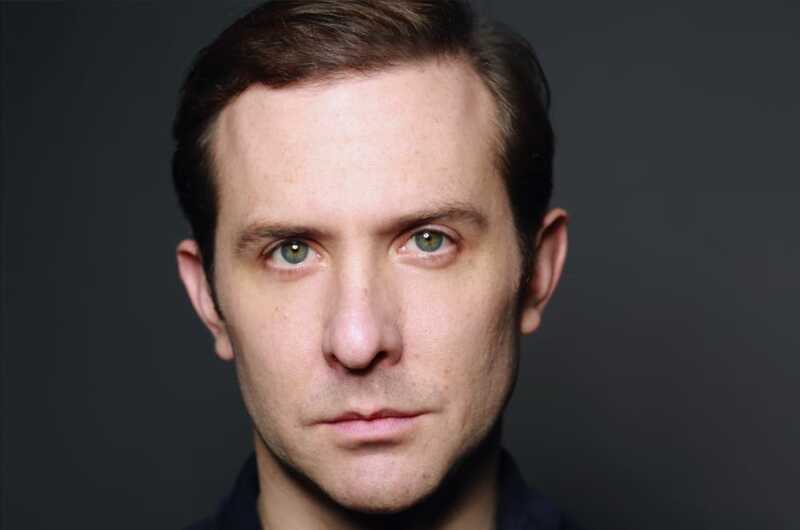 Speaking with Tim Downie is very familiar, the type of interview which is prefaced by saying “Hello, Governor!” and instead of confusion, he picks it up and runs with it. We fell into an quick familiarity talking about his role as Governor William Tryon, a real historical figure, in the series Outlander. 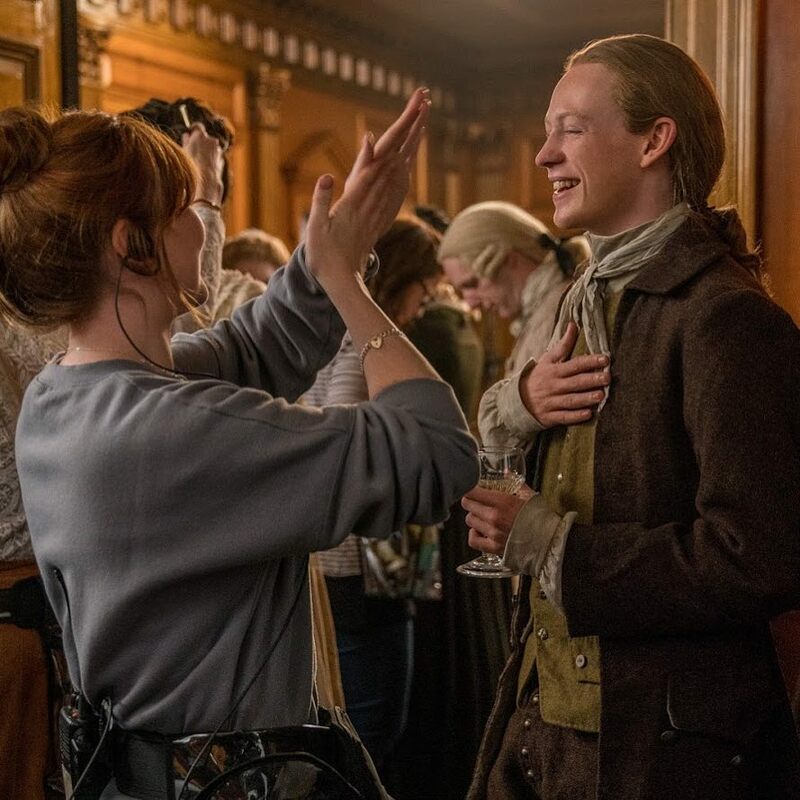 After a long drought, the beloved series at last began its fourth season recently, based on Diana Gabaldon’s Drums of Autumn. 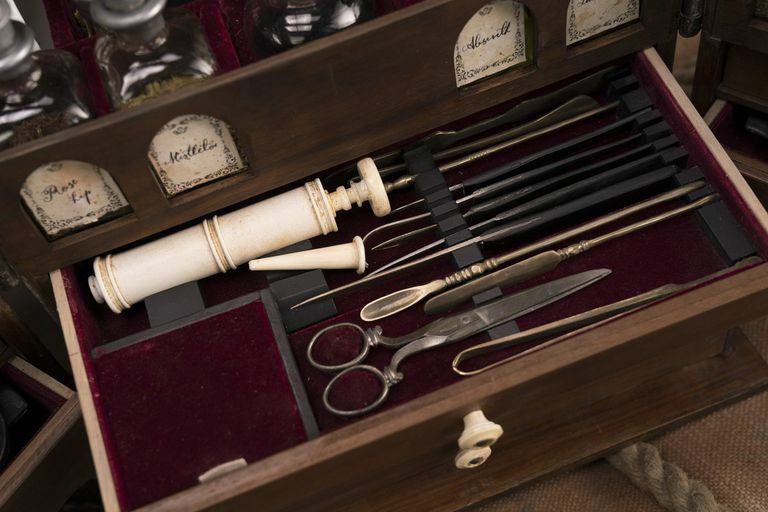 Near the end of Outlander’s season premiere, Jamie gives Claire a medicine box. She’s clearly touched by the gesture, almost awestruck as she opens the various drawers and examines the medicinal oils and 18th-century surgical instruments (which are admittedly a little scary looking). 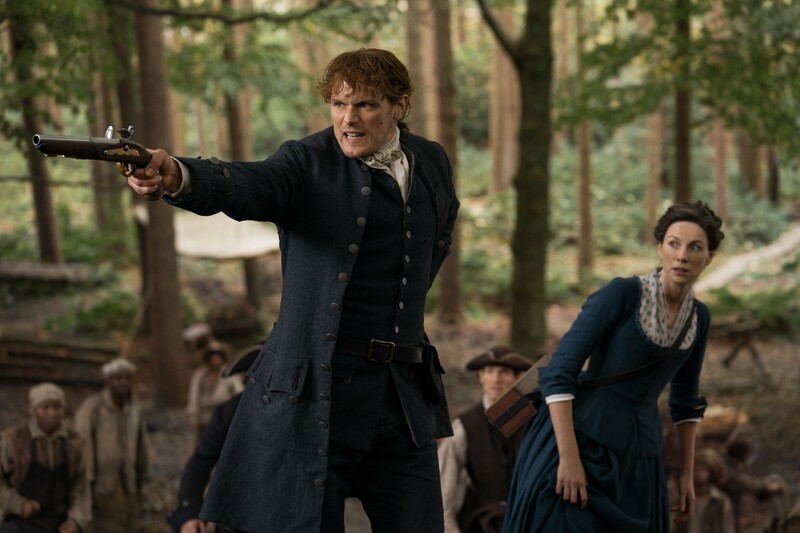 This week’s episode of Outlander, “Do No Harm,” is the show’s most harrowing hour since season one’s Wentworth Prison-set finale. 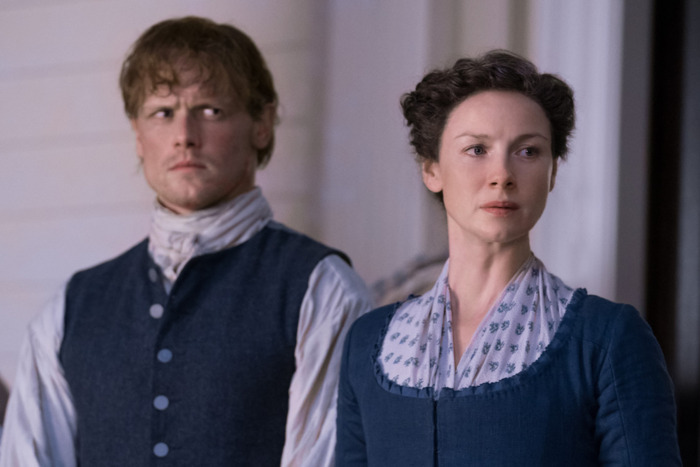 After Claire, Jamie, and Young Ian arrive penniless at River Run, the North Carolina plantation owned by Jamie’s Aunt Jocasta (Maria Doyle Kennedy), Jocasta reveals that she’s a true, manipulative MacKenzie by publicly declaring Jamie the new master of River Run before discussing it with him. 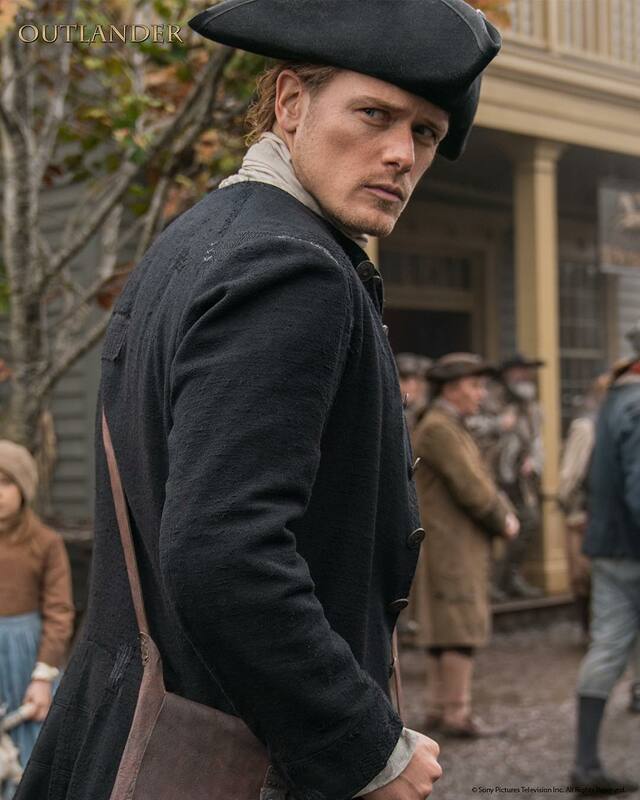 Claire rebukes the idea immediately — she won’t own people as property — but Jamie wants to at least explore the possibility of working toward freeing River Run’s 152 slaves and paying those men and women wages.